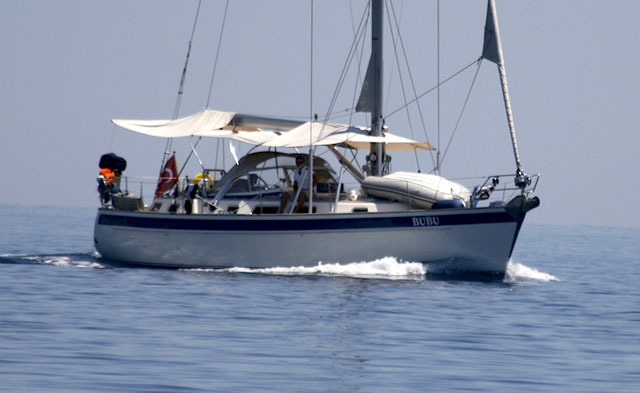 Cruising in sheltered waters can be extremely rewarding and adventurous. 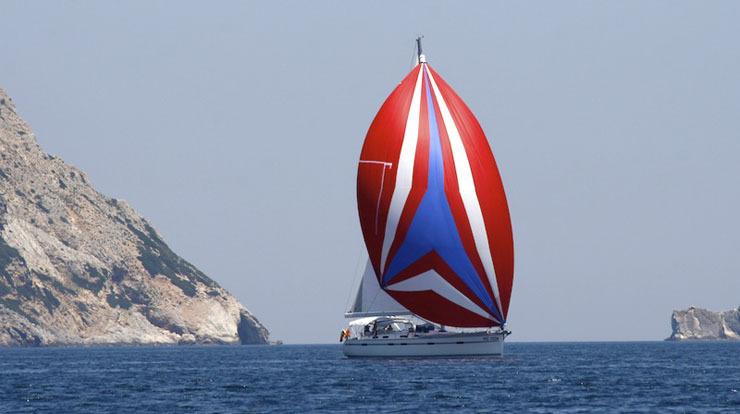 Rupert Holmes lists eight of the best UK estuaries for boaters. The sheltered waters of Britain’s many estuaries make excellent playgrounds for anyone who loves to spend time on or near the water (see our round-up of 5 great boats for exploring tidal waters and 5 great boats for exploring tidal waters). Many are in amazingly picturesque locations and encompass a diverse range of habitats that can include mud flats, rock pools, salt marshes, reed beds and sandy beaches. With their fresh water rivers supplying a constant stream of nutrients, estuaries tend to have an abundance of wildlife, from crabs in rock pools to huge flocks of wading birds and even seals. 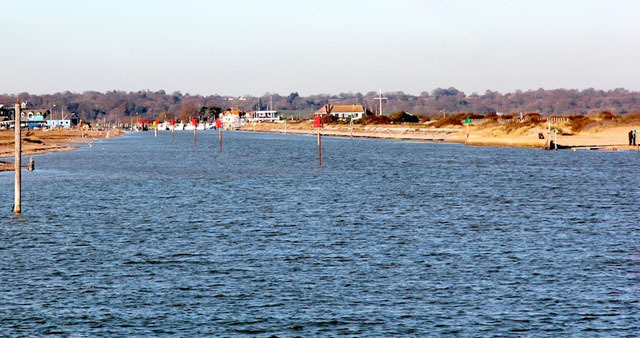 The central south coast estuaries range from unspoilt small inlets to some of the UK’s largest ports such as Southampton Water. Favourites in this area include Newtown Creek on the Isle of Wight, and Keyhaven on the Hampshire shore, but in the eyes of many top marks have to go to Chichester. Boating at Itchenor in Chichester Harbour, one of the UK's finest sheltered estuaries. With more than 17 miles of sheltered navigable water in several different branches, the harbour caters for all types of boating enthusiasts who collectively own some 12,500 craft ranging from modest dinghies and angling boats to the most exquisite of yachts. 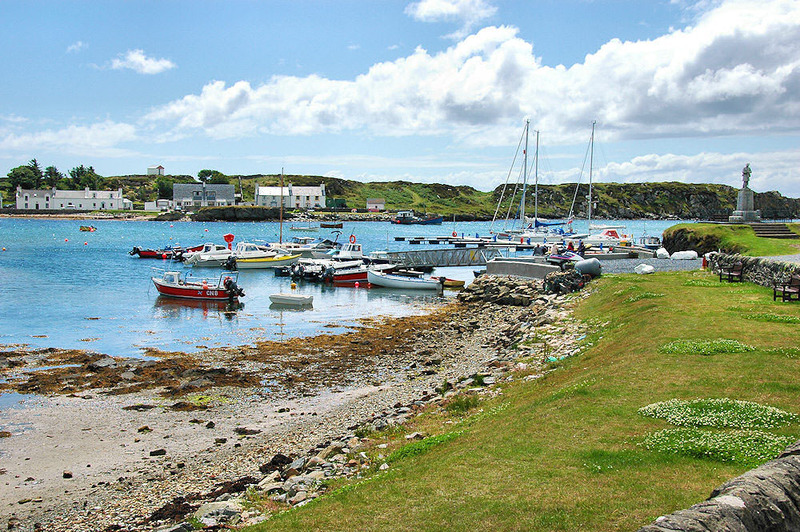 As well as half a dozen marinas, there are plenty of swinging moorings and a total of 14 sailing clubs. 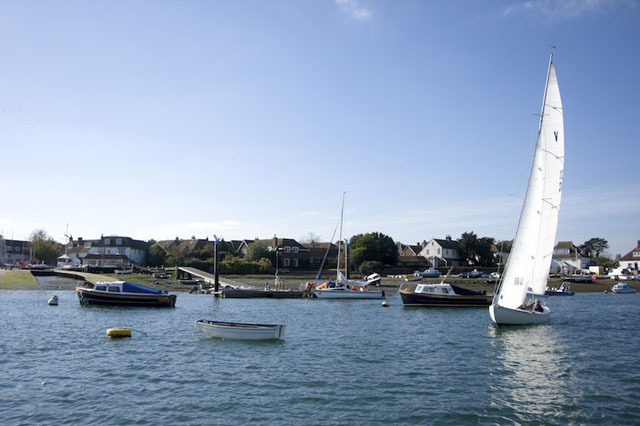 Popular areas include Emsworth, Itchenor and Bosham, while as a summer anchorage, the sandy beach at East Head, part an extensive system of dunes on a narrow peninsula that separates the harbour from the sea, is one of the most popular on the south coast. This open but mostly shallow body of water embodies all that’s best about Britain’s estuaries. Granted, the sand bar at the entrance must be treated with caution, especially with onshore winds and an ebb tide, although it’s not as severe as some. Once in the estuary, there are many miles of water to explore, encompassing deep channels, shallow areas ideal for dinghy sailing and extensive beaches. Heading upstream, you can escape to fresh water in the Exeter Canal at Turf Lock, where the conveniently located Turf pub is justifiably popular. From here yachts can continue all the way up to the city of Exeter with masts stepped. Alternatively, you can continue inland within the estuary, visiting the picturesque village of Topsham, where the estuary narrows into the River Exe. Fin keel yachts can dry out against the quay here if staying over low water. On shore there’s also the bustling resort of Exmouth, with its Georgian and Victorian architecture, while hidden among the extensive sand dunes on the western side of the mouth of the estuary are the holiday camps around the village of Dawlish Warren. While the city’s near neighbours get the bulk of publicity, the very waters that made Plymouth one of world’s most important naval ports make it a great destination in its own right. Yet the Tamar is all too frequently overlooked and even in the height of summer is rarely overrun with tourists. Plymouth Sound: the foreshore just below Saltash on the Cornish side of the estuary. 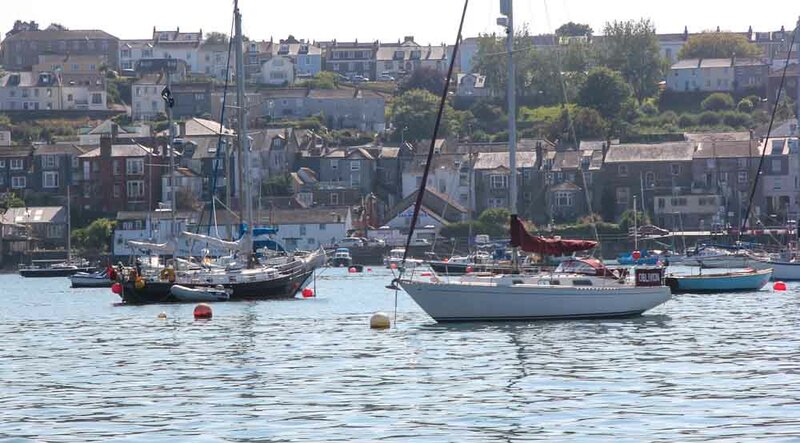 The city itself has a good selection of marinas, while the more open waters of Plymouth Sound offer excellent anchorages for settled weather, including the twin Cornish fishing villages of Kingsand and Cawsand. To the north of these is the extensive drying inlet at Millbrook, where multihulls abound and many famous racing catamarans and trimarans were built, despite the unlikely muddy setting. 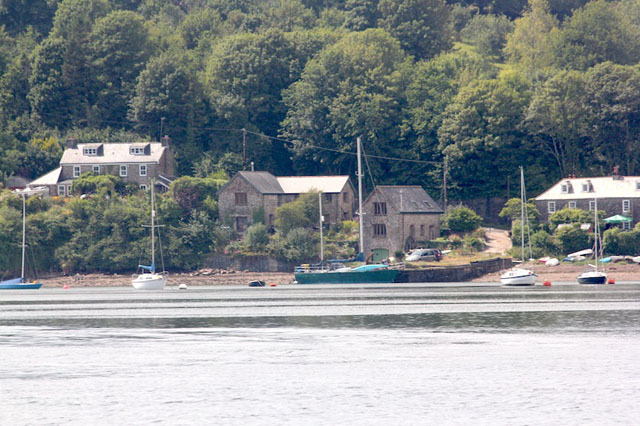 Once you start exploring the Hamoaze to the west of the city you enter a different world, first passing the naval dockyards and superyacht builders before heading onwards towards Dartmoor. 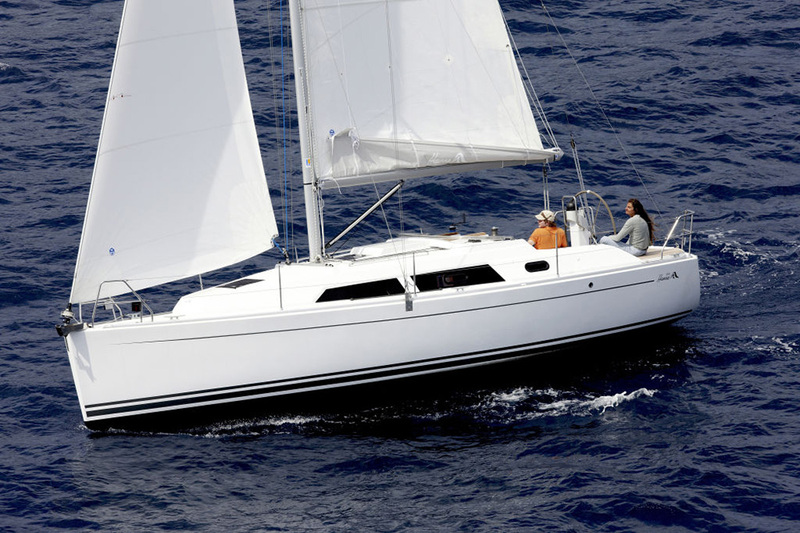 In contrast to the full-service marinas of the city, St German’s Creek is long-standing favourite of impecunious full-time cruisers, offering a remote, but wonderfully picturesque and secure anchorage. Beyond this Saltash lies on the steeply-sloping western bank of the river Tamar, in a dramatic setting beneath Brunel’s spectacular 50 metre tall railway bridge, completed in 1859 after just five years of work. Above the bridge the river opens out into more open countryside, but is navigable by yachts of almost 2m draught even at low water as far as Calstock. This quaint village, miles from the open sea, offers an excellent diversion when cruising in inclement weather, especially if you have young children who will be enchanted by the changing scenery they experience. This smaller estuary, where the River Dyfi meets the Irish Sea, has long been a favoured holiday destination thanks to first-rate beaches and the waters of the estuary. 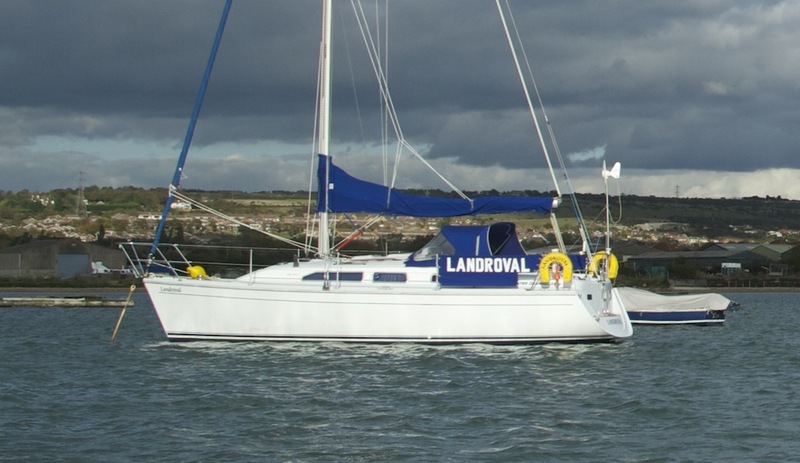 These provide excellent sheltered areas for dinghy sailing and other watersports, while the more extensive waters of Cardigan Bay are available in suitable weather. The Dyfi estuary has a dramatic setting in a lush green steep sided valley, with the Cambrian mountains rising inland. Scotland has more than 50 estuaries, of which the Tay is one of the largest, with a maximum width close to three nautical miles. The outer parts of the estuary have extensive sand dunes on both shores, while large mudflats also provide an excellent habitat for seals and more than 30,000 wintering birds. The seven-mile long reed bed on the northern shore is the largest in the UK and is still harvested commercially. 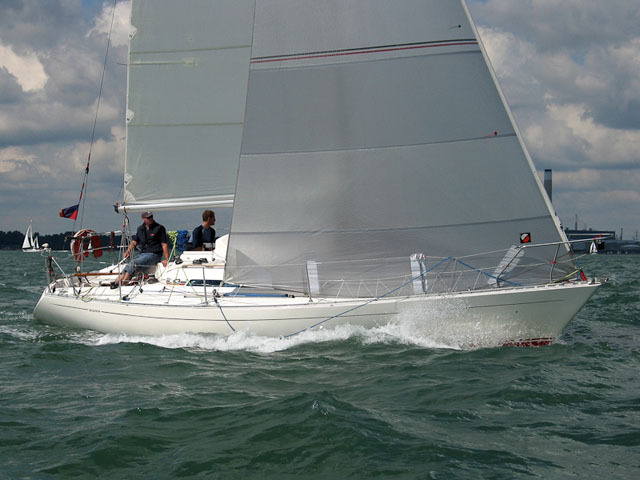 Although often associated with heavy industry, or declining fishing fleets, the 30-mile long Humber estuary is also home to a good number of yachts and motor boats. As well as marinas in Grismsby, Hull, South Ferriby and further upstream at Goole there are also several active clubs with their own moorings, often in interesting small sheltered creeks off the main navigation. For those who keep their boats inland, the Humber also offers a gateway between the inland waterways and the sea, with access via the Rivers Trent and Ouse, as well as the Aire and Calder Canal. The estuary, and its surrounding nature reserves, support a wide variety of wildlife in a range of natural habitats from salt marsh and samphire beds to sub tidal sandbanks. The coastline of East Anglia is home some of the UK’s most magnificant estuaries, with the Suffolk and Essex rivers making a superb cruising area in its own right. Wildlife abounds in the Ore and Alde and the waters are not crowded, with the arguable exception of short stretches that host dinghy and keelboat racing at the height of summer. Orford Ness is Europe’s largest vegetated shingle spit, while further upstream a more muddy environment is encountered. The small village of Orford is home to a traditional bakery, smokehouse and the famed Butley-Orford Osyterage restaurant. There’s also good food to be found in the three pubs here and kids will love the impressive medieval castle. The river Alde passes the coastal town of Aldeburgh before finally heading inland. The effective head of navigation is many miles from the river entrance at Snape Maltings. Where once 30 metre long Thames sailing barges used to throng to quays here, the original malt houses are now part of the internationally acclaimed Snape Maltings Concert Hall. You can still moor your boat here, leaving it to dry out in the soft mud, as the barges used to before road transport killed their trade. Although rarely visited by passing yachts, this historic port offers extensive beaches, plus valuable nature reserves among the shingle spits each side of the River Rother and its associated salt marshes. At the head of the narrow estuary, Rye is an unspoilt small market town, much of which dates from medieval periods and earlier. The entrance to Rye is between extensive shingle spits, with areas of saltmarsh further inshore. In addition there are old boatyards and traditional mud berths that offer plenty of depth for deep draught boats to remain upright at low water, the harbour is home to a small sailing club. Don’t be deterred by the shallow depths at low water – there’s plenty of depth with a decent rise of tide and this is a magical place that's well worth a detour to visit. 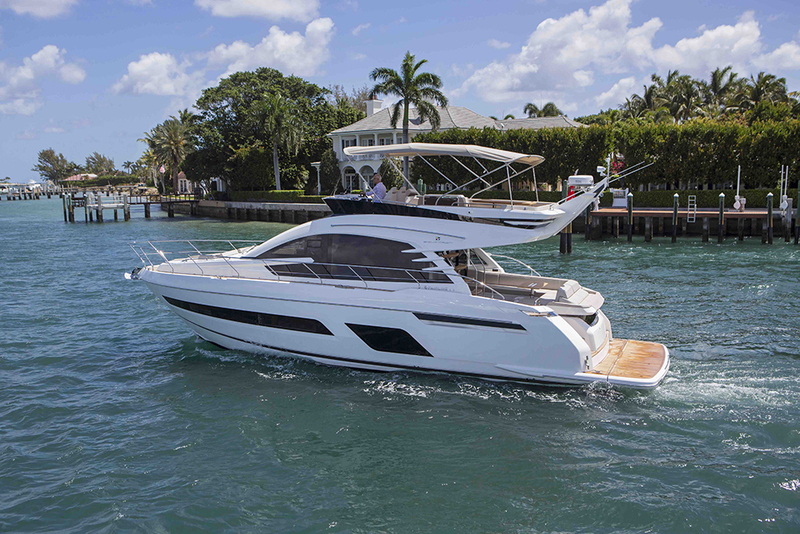 For more features on how to make the most of cruising in shallow waters, see: 5 great lifting keel cruising yachts or 5 tips for fun family boating trips.